Need More SKUs Edge to Edge? Dyna-Flo Optimizes Rack Space. Dyna-Flo and Dyna-Flo HD are carton flow solutions that address a common warehousing challenge… orderly, efficient storage of cartons that vary in size and shape. You could have a batch pick operation, fluctuating inventory or even just single products with multiple carton sizes, either way you will get the most out of your rack and be able to store the most SKUs with Dyna-Flo carton flow. Read more at http://www.storagesolutionsinc.com/2018/10/03/need-skus-edge-edge-dyna-flo-optimizes-rack-space. Are you using a Drug-Free company for your projects? Why Should A Clean Room Be Modular Construction? A local Nashville area Water Department recently had Storage Solutions Inc.
How High Can I Build My Pallet Flow Rack? What Should You Do With Your Empty Pallet Flow Pallets? Pneumatic Controls Take the Pressure Off! Is it a Rail? A Lane? Or Maybe a Track? 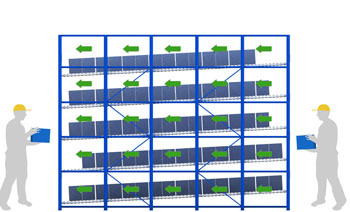 Know Your Pallet Flow Rack Terms. Does Your Manufacturing Area Need a Maintenance Work Platform? What Does It Mean To Have A DEA-Approved Drug Cage? 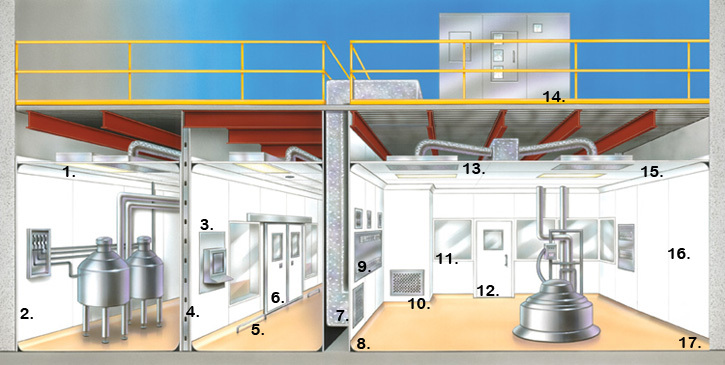 Check out this Pharmaceutical Cleanroom Design Example and many of the features that are possible. 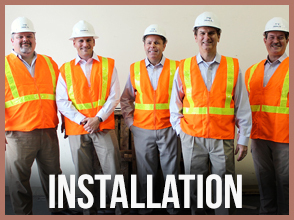 Do you know who is doing your installation work and are they qualified? Why Full Roller Pallet Flow Rack? Prefabricated buildings and modular construction have been around for years. The practice of prefabricated construction started out as a method of getting quality housing out to rural areas, however over the years, the practice has been used more as a way to increase productivity and efficiency in your construction process. To share more about the benefits of prefabricated buildings and modular construction, we compiled 10 HARD FACTS to show the promise of our practice. Who Is Required To Be A Licensed General Contractor?